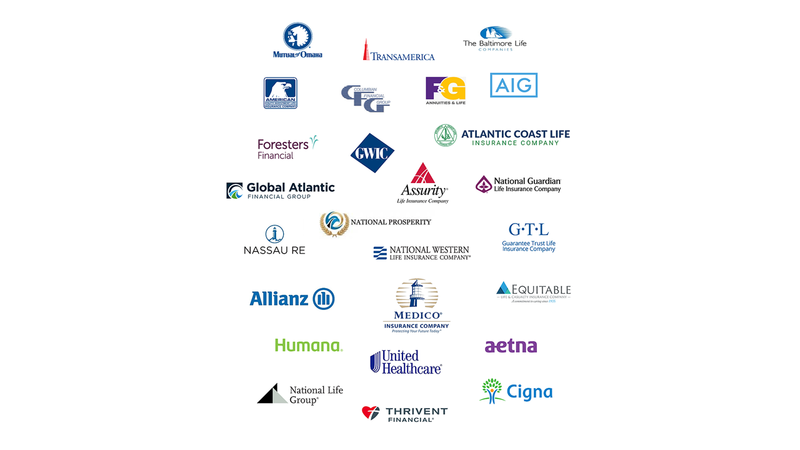 ​We have clients that respond to us looking for these life insurance solutions. Isn't a relief that you won't have to sell to your family and friends or go door knocking and cold calling? We don't need you to do that. We have plenty of clients. We have access to the finest lead generation system in the world of financial services. We leave nothing to chance to put our producers in a position to win. We put them in front of as many buying clients as they need to meet their income goals. They decide how busy they want to be and how much money they want to make.